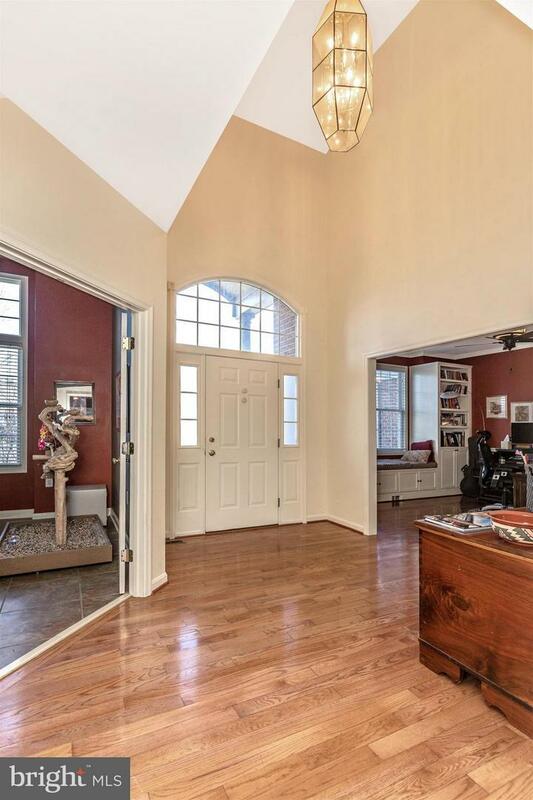 This beautiful all brick colonial home has everything you've been searching for! Fall in love from the moment you pull up with the great curb appeal of this home. 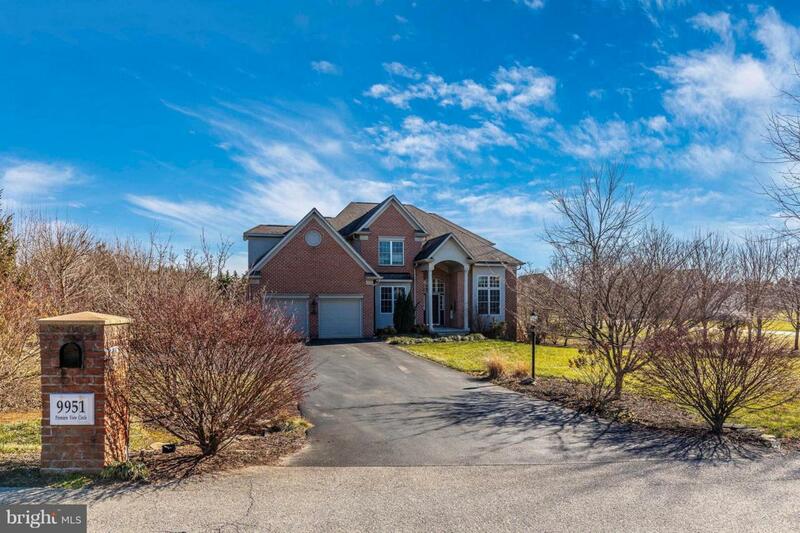 Then step inside to your two story foyer, office with custom built ins, spacious kitchen with breakfast room, large Living Room, and bonus room. Upstairs you'll find your master suite with convenient access to an upper level laundry room plus two additional bedrooms and full bath. Your lower level offers a spacious unfinished basement which has already been framed and offers a full bath rough in plus 9' ceilings and a walk-up to your amazing exterior. The extensive patio surrounding this home offers a custom trellis, built-in fire pit, and tons of room for entertaining. This home really does have it all! Exclusions See Inclusions/Exclusions in Disclosure Package. Inclusions See Inclusions/Exclusions in Disclosure Package.